Now a days there are Dozens of Toothpastes in a market to choose from how do I know which one to use? Toothpaste is only a means to an End. 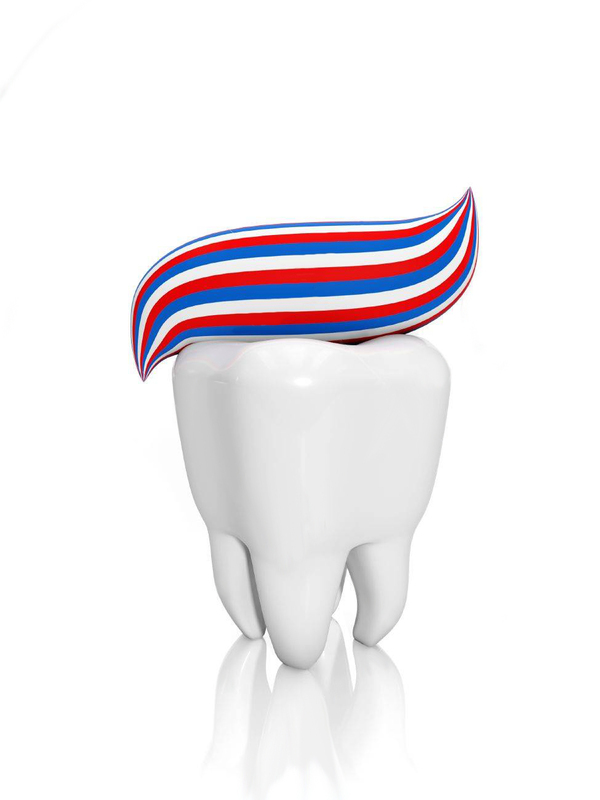 If you are lazy about brushing, no matter which toothpaste you choose it won’t help. It’s no doubt the most important element which will strengthen the tooth and make it less prone to chipping or cracking. 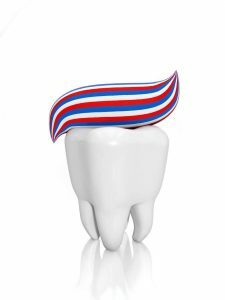 Today is the era of processed food, Tea, Coffee, wine, Cigarette, Sugary drink which will weaken enamel and Fluorides will counter this issue. They are helpful. Yes, you got it correct!!! Abrasives like Silica, carbonates, alumina will scrub away bacteria & plaque from the teeth. They moisturize the mouth and do not leave it dry. With a bad taste it might reduce your desire to brush regularly so pastes are incorporated with flavours like mint, lemon, vanilla, bubblegum, strawberry, etc. Now that you are familiar with the basic components you can easily pick up Brand for your own. If you are the kid, go for paste which is rich in fluoride with flavouring agents. If you have sensitive teeth or gums, go for desensitizing pastes and mouthwashes. If this doesn’t solve the problem treat the underlying factors. If you have plaque/stains/yellowish deposited teeth, choose from pastes with abrasives. If you are processed food lover, coffee drinks, smokes go for pastes with high fluorides at least 1000 parts per million (ppm). Bad odour mouth, it’s important to follow oral hygiene methods by proper brushing but the underlying cause should be ruled out by visiting your dentist. Mentally challenged: They generally are reluctant to Brushing so choose wisely with the flavours to suit them along with calcium and fluoride content. Old age shows typical physiological wearing off of teeth leading to shiny yellowish grey dull look to this we suggest the use of less Abrasives toothpaste. 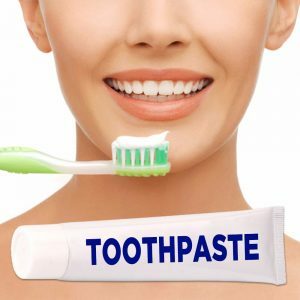 We recommend the use of paste like we discussed toothpaste is just a means, proper brushing is the main KEY! !